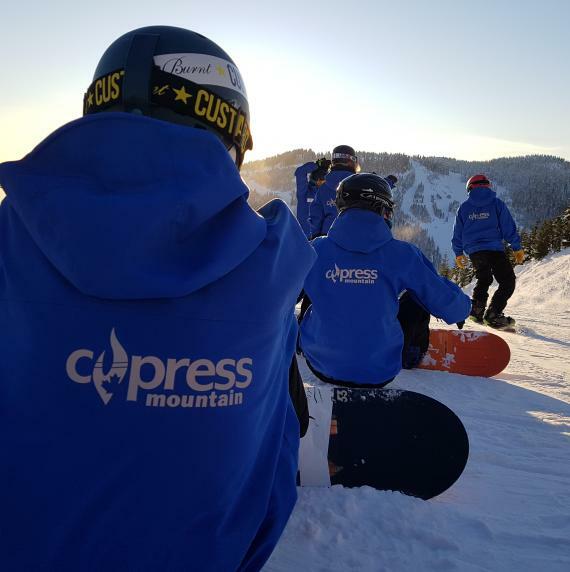 We are proud to be the world's leading provider of snowboard instructor courses. Become a snowboard instructor this winter with EA and get paid to ride every day. Select from one of our snowboard internships or training programs. Designed to fast track your instructor career. Train, qualify and work as a snowboard instructor all in one season. Work in Canada, Japan or New Zealand. Improve your riding ability, become a qualified snowboard instructor, travel the world and enjoy an epic winter gap year.